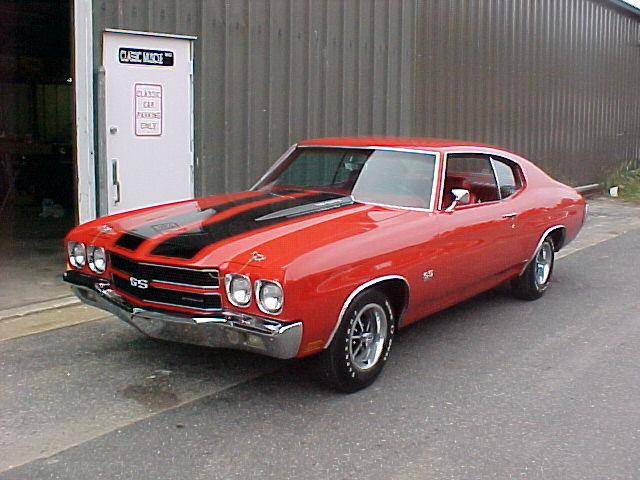 CarGurus has 343 nationwide Chevelle listings and the tools to find you a great deal. The 1970 Chevelle has given us some of the hottest muscle car trims ever available. GM lifted a ban on engines over 400 cubic inches, and Chevy responded by creating some monster cars. 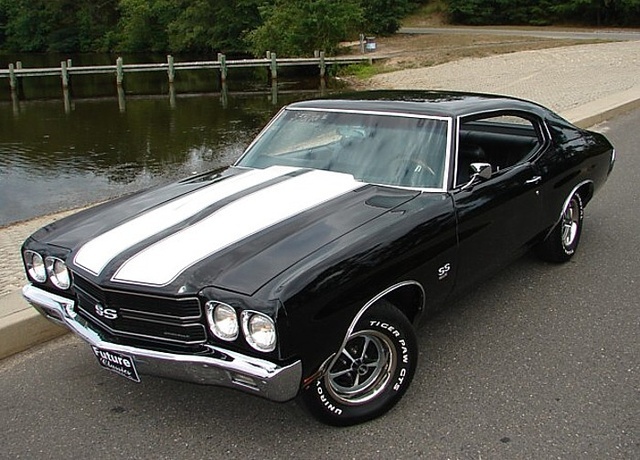 Perhaps the best known is the 1970 Chevelle SS 454. A 4.25 x 4 inch bore and stroke in the 454-ci V8 made the ride powerful and quick. 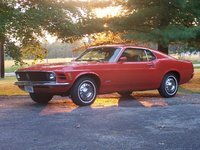 Buyers could opt for an LS5, which was rated at 360 horsepower, or the incredible LS6, which featured a 780-cfm Holley four-barrel carburetor and was rated at 450 horsepower at 5,600 rpm. Only 3,773 SS 454s were produced in 1970, making them very valuable today. The remaining SSs were nothing to sniff at: The base engine was a 402-ci V8 rated at 350 horses. Despite having 402 ci, this trim was still tagged as the SS 396. A total of 53,599 Chevy Chevelle SSs were produced in 1970. What's your take on the 1970 Chevrolet Chevelle? 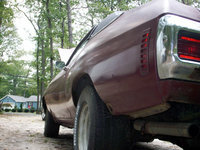 Car has no engine, bumpers, wheels, transmission, seats, headlights and tail lights. Chassis, floor panels, and brakes are rusted out. 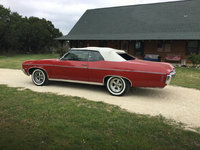 best SMOOTH riding shocks for 1970 chevelle ?